Note: The date you choose will be confirmed by a sales representative. 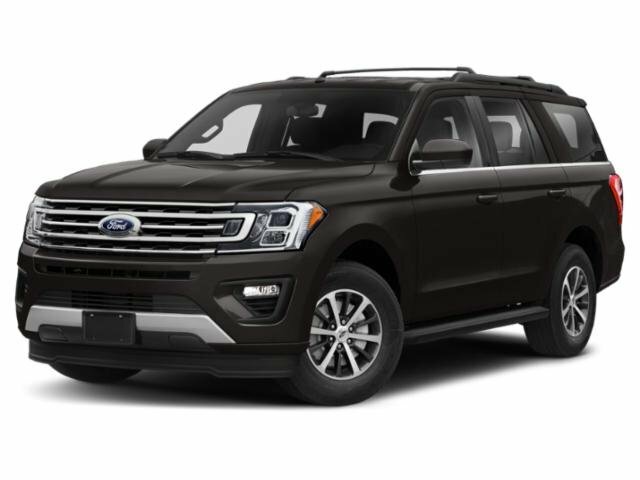 Covert Ford Sale Price does not include applicable state sales tax,Inventory tax charged by Travis County, TX, title, license, processing, regional advertising fees listed on dealer invoice and Dealer Documentation fee. Residency restrictions apply. Certain discounts require financing with FMCC (with approved credit) or Trading in a 1995 model or newer vehicle towards purchase. Manufacturer may change rebates without prior notice. Please check dealer for actual pricing, availability, and to confirm eligibility of each vehicle for Select Rebate Programs. Not responsible for typographical errors. Vehicles listed with a Covert Discount only, without rebates, include package savings from Ford AND all available standard rebates, zero percent financing is not available on these units at the listed price/discounts and are listed as featured vehicles on the home page. Contact dealer for full details: 512-345-4343. Get Started Texting With Covert! You can buy a Ford model car, truck or SUV anywhere, but there’s only one place you can go to experience the Covert difference, and that’s right here in Austin, Texas. At Covert Ford, we combine an accessible car-shopping process with a dedicated staff to create a truly satisfying automotive experience. © 2019 Sphere Control SEO | All Rights Reserved.